Philippine smart devices manufacturer Starmobile has partnered with Bilang Pilipino 2016, TV5’s data-driven, multi-platform election coverage conducted in partnership with the Philippine Long Distance Telephone Company (PLDT), Social Weather Stations (SWS), Smart Communications Inc., and Voyager Innovations. 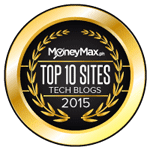 As the official device partner, Starmobile provided PLAY Spark Android smartphones to power SWS’ real-time data-gathering efforts nationwide. Android is the official smartphone operating system of Internet giant Google. “Our role in Bilang Pilipino 2016 goes beyond just providing handsets,” said Starmobile Product Development Head Michael Chen. “We want to show Filipinos how our innovations can be used to make positive contributions to Philippine society,” he added. Since early January, SWS has began deploying the smartphones to respondents nationwide. The survey takers receive a daily SMS containing a link to a web-based platform created by Voyager Innovations. Smart provides users with free access to the link and the updated results are then broadcast on TV5. The findings are also made available to the public through www.bilangpilipino.com. 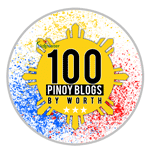 “The partnership between Bilang Pilipino and Starmobile underscores our goal in providing our voters a platform that offers maximized information access and voter engagement. This is important as we continue to be the media partner of choice of the multi-screen voter”, said Bilang Pilipino Project Lead Roby Alampay. In addition, Starmobile provided TV5’s news team with Digital TV-enabled (DTV) smartphones KNIGHT Vision, UP Vision, and UP Max to bolster its integrated news coverage across broadcast, digital, mobile, and social platforms. “Since 2011 Starmobile has enabled Filipinos to reach for their own stars,” said Chen. “This time around, we are more than willing to help the country reach for a brighter future,” he ended. 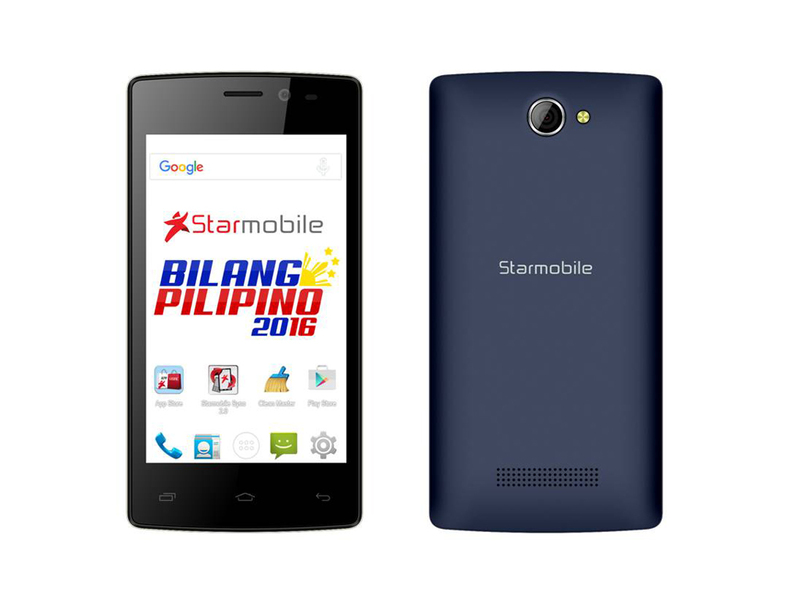 Starmobile is a Filipino smart devices brand established by Star Telecom Alliance Resources (STAR, Inc.), a group of telecommunications industry experts based locally and internationally. 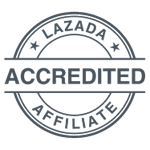 With extensive product development, sales, marketing, and customer service experience, the company caters to the needs of Filipinos by providing quality life tools and solutions.